C6 Corvette: Why is My Corvette Stuck in Park? Getting stuck in park is no fun, and it always seems to happen when you're on your way and have somewhere to be. There are a few steps you can take to try to resolve the problem on your own before throwing in the towel and asking your mechanic to take a look. You're on your way out but you can't shift out of park. You gently, and maybe not-so gently, jiggle the shifter, but no luck. Shifting out of park may be as easy as turning off your car, letting it sit for a few seconds, and then trying to shift out of park while in accessory mode. 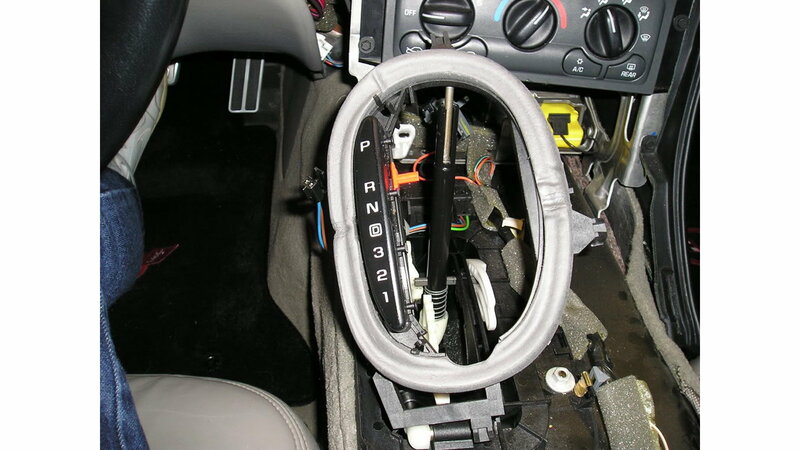 It's a free fix that takes no time at all, and even the most novice of car owners can do it.Note: These materials are only needed if you are replacing the shifter. Step 1 – Can you shift out of park in accessory mode? Put your car in accessory mode. Depress and hold brake until end of these four steps. Start your car and then shift to wanted gear. If you still can't shift out of park when you're pressing down the brake in accessory mode, try releasing the safety switch under the boot. 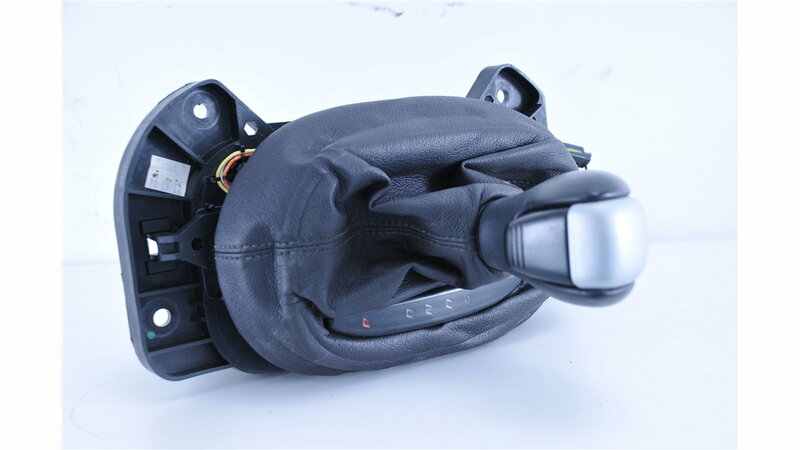 Expose the shifter and shifter boot. Lift the boot off after removing the four 10mm bolts on the rubber shift boot. 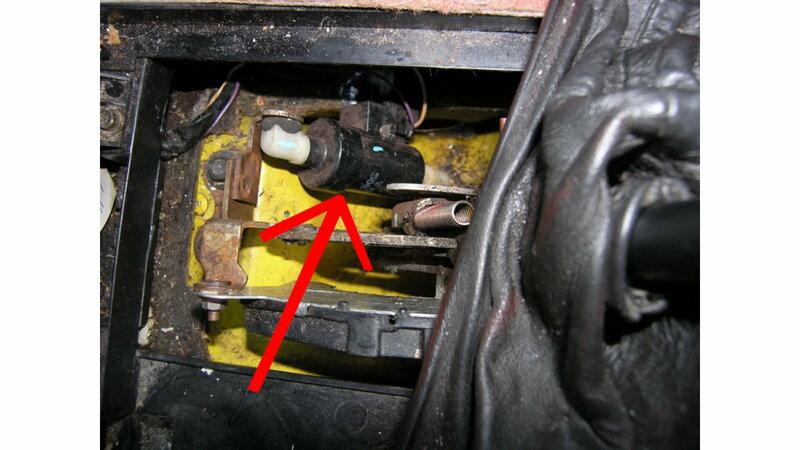 While you have the boot off, you also may want to wipe down your shift interlock solenoid. Figure 1. Shift knob/boot removal. Turn on engine and press your brakes. Figure 2. Shift interlock solenoid. If all other steps have failed, you may have to replace the shifter mechanism. By this point, you should have the rest of the shifter assembly removed; from there, lift the assembly and twist to remove. Having followed all of the above steps, the problem should be resolved. This covers the entirety of the shift assembly. Excluding the transmission shift module (transmission computer), there are no other items left to address. Figure 3. Replacement shifter assembly.